Are you planning a trip to South Australia? Adelaide is the greatest area to stay and this hotel ensures your stay is perfect. Hotel Adelaide Paringa is suitable accommodation that is the coolest for your accommodation needs. Adelaide Paringa is in a historic-listed building in the heart of Adelaide’s city center. It has rooms with broadband internet access, LCD Televisions and luxury restroom amenities. 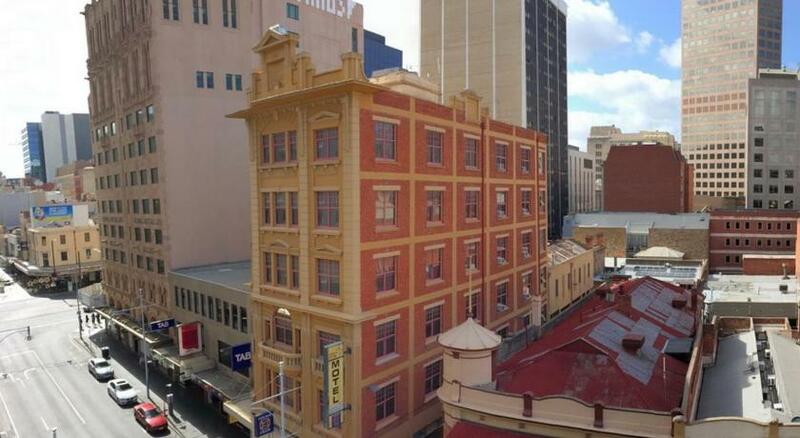 Adelaide Paringa is just a 5-min stroll from the famous Sky City Casino, Rundle Mall and a variety of restaurants. It is also within a 10-min stroll of both Adelaide Oval and Adelaide Convention Centre. Adelaide International Airport is only a 15-min drive away. Guests can select from standard accommodations or rooms with private spa tub. The attentive staff can assist with booking tours and can provide information on tourist attractions. The guest lounge of Adelaide Paringa Motel boasts a large flat-screen Television, plus complimentary tea, coffee and spring water. is a great choice for travelers interested in Museums, Food and Shopping. This property has been online since Jan 6, 2010.